A CANADIAN FAVOURITE FOR OVER 30 YEARS. you get behind the wheel, you’re sure to enjoy every part of the ride. WE NEVER STOP FINDING WAYS TO MAKE YOU STOP AND STARE. 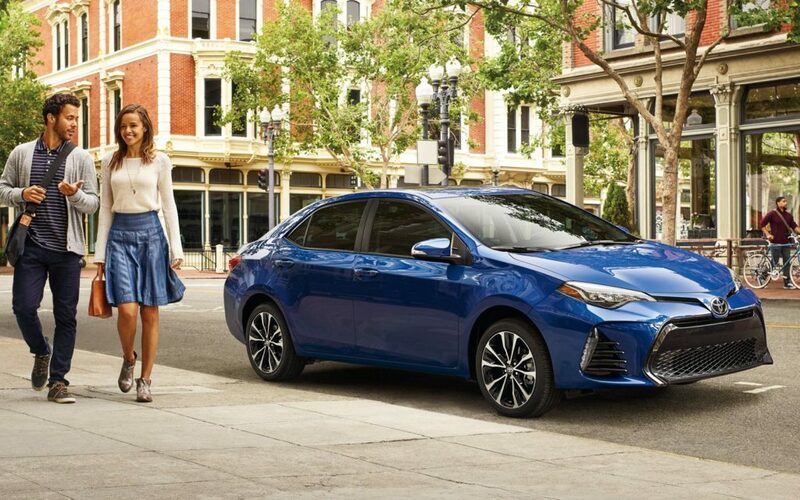 ensuring Corolla’s good looks just can’t be ignored. DYNAMIC FEATURES THAT BRING EXCITEMENT TO EVERY DRIVE. package is the kind of responsive performance that you’ll feel even when you’re in park. MADE FOR HOW YOU MOVE AND WHEREVER YOU WANT TO GO. 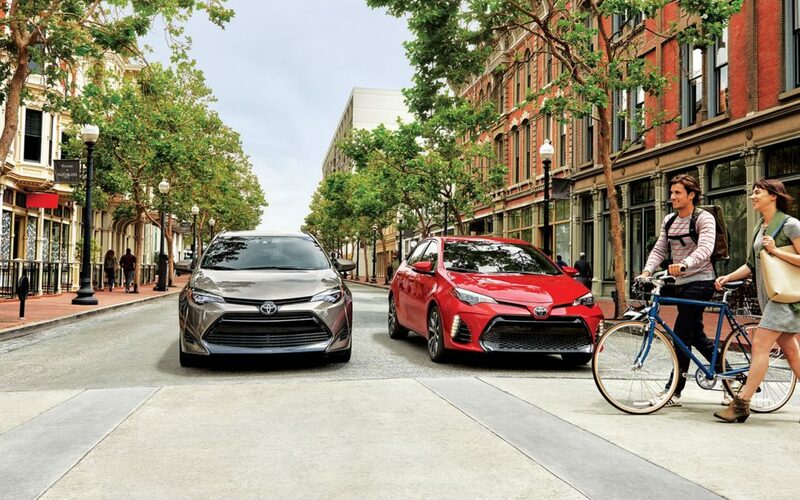 2019 Corolla keeps you connected to the people, places, and moments that matter to you most. MAKE THE MOST OF LIFE, ONE KM AT A TIME. 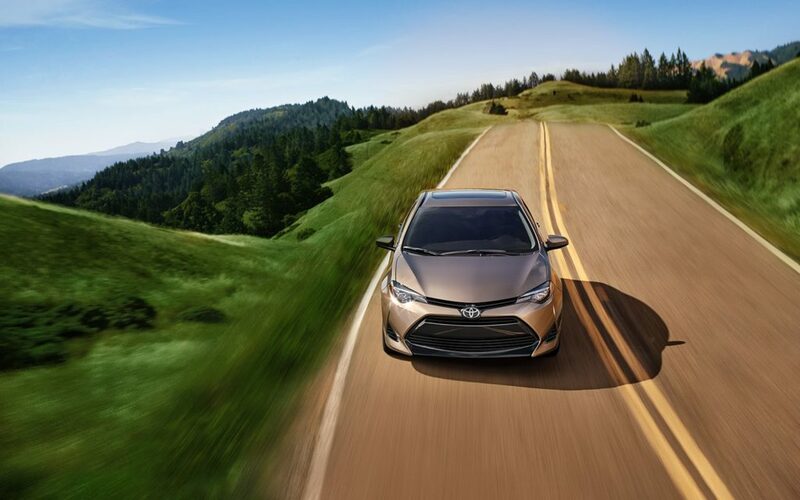 Corolla will take you farther. traffic as it is on the open road.